Three tweets. Three emotional daggers. They took a matter of moments to write, but they’ve lingered long and heavily in our hearts. Instead of crying into our (soggy) fries, we’ve decided to take action. Radical, potato-fuelled action. 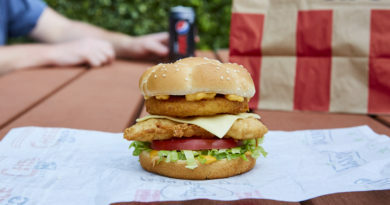 KFC has seriously stepped up its game with a thicker, chunkier and tastier spud. The long-awaited new fries will be served at all KFC restaurants nationwide by 19th November, and they promise to finally be a worthy partner to its iconic fried chicken. The search for the perfect new fry was no small undertaking, as KFC tested virtually every type of potato and cut to find the perfect variety. 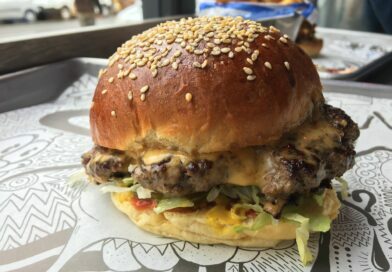 As well as standing taller and wider (all the better for dipping with), the whole spud is used with the skin left on for a natural, rustic appearance and amazing taste. The new fries have already been met with an incredible response, having been successfully tested in a small number of KFC restaurants across the country for well over a year… time fries when you’re having fun. 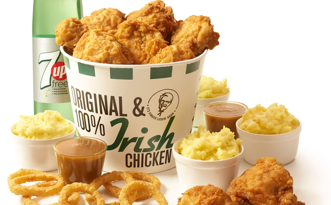 Jack Hinchliffe, Chief Potato Enthusiast at KFC UK & Ireland comments: “We don’t change things on a whim – the Colonel’s Original Recipe chicken hasn’t changed since he finalised it in 1940. 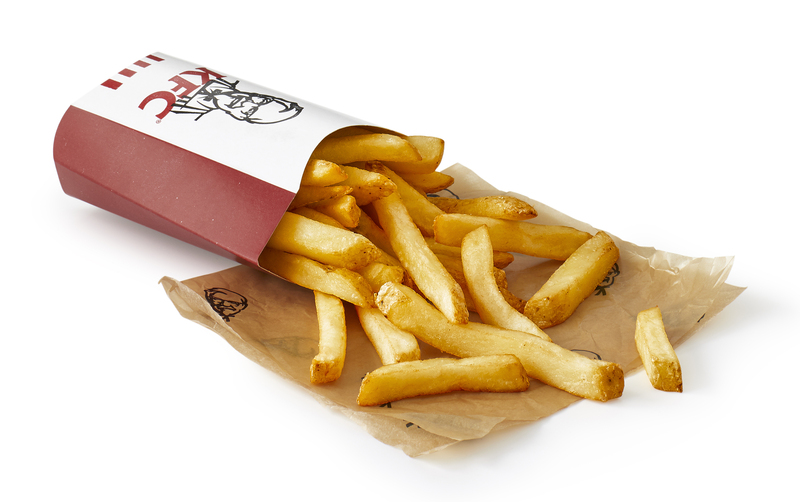 Are you pleased by the announcement of new fries at KFC? Finally! Old ones were awful, trying to copy McDonalds style but failing badly. 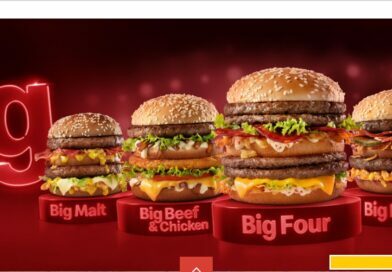 Actually I thought they copied McDonald’s fries quite well – tasteless and bland. Looking forward to trying the new ones. So much for their attempt to improve their fries last year. Hopefully this time there will be a difference. Just tried the new fries/chips last night. Terrible!!! Most were about 2 inches long or smaller. 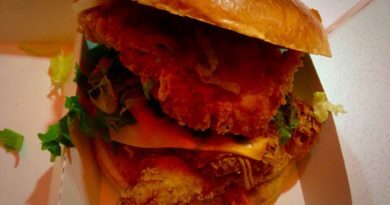 Soggy throughout with absolutely no crispy outside and fluffy inside, just soggy all the way through. No dipping in your beans or gravey if this is what they are going to be like. Binned most of mine and son tried some and said they were disgusting. Had to agree. ust tried the new fries, and they’re horrible, IMO. Disgusting, soggy and oily…… if these are an improvement, then I’d rather eat the carrier bag….. Tried the new fries for the first time Friday, unaware that they had changed them. Looked different in the packet, tried one and it was disgusting and inedible. Tasted like a McCain oven chip including the slimy skin that comes with oven chips. To old were fries were okay if eaten hot, but these are so bad we threw out all four packets. This is a huge mistake, a New Coke level of mistake. 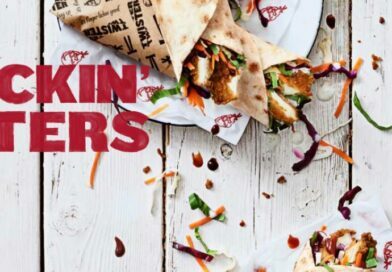 If KFC continues with this new receipe of fries I will never eat their fries again. 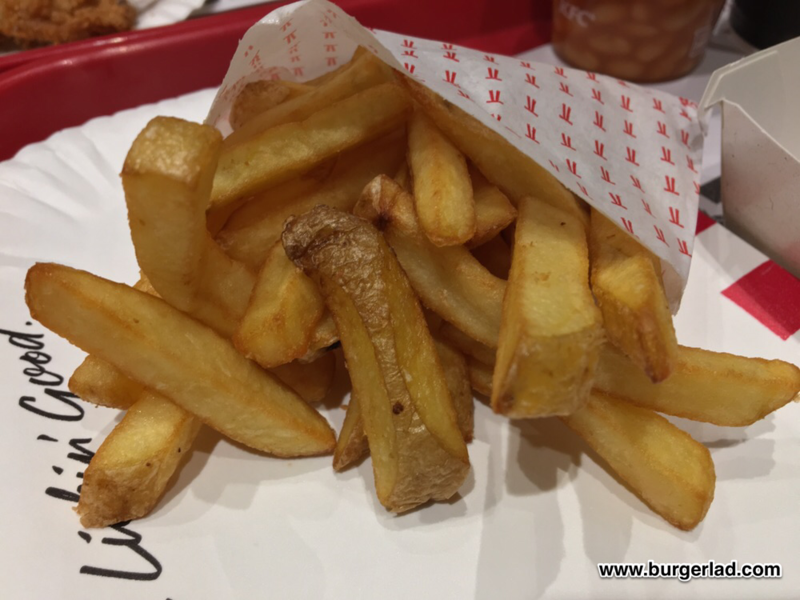 Closer examination of the fries also reveals they have small patches of skin on them…awful…deliberate? Talk about how to get it wrong on a large scale!!!! 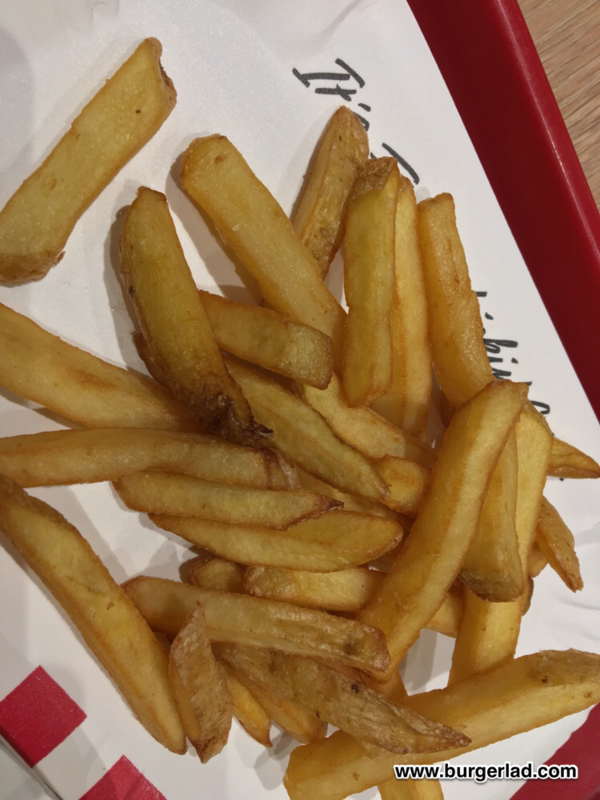 I thought this was possibly due to the poor quality of the store (KFC in Horwich) but after reading the above, it seems that they’ve messed this up nationwide … The new chips are simply terrible .. Bigger, tastier, better???? Nah, they are simply nasty …. 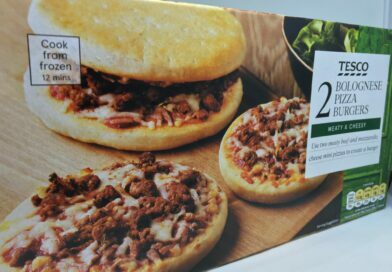 Get a grip KFC and stop cutting costs to the detriment of quality … You should have run these as a promo item first along side the standard fries … Hope these disappear as quick as they arrived …. On a brighter side, it’s good to see you’ve not run out of chicken again!! Who the hell did their market research? KFC seem to be scoring multiple own goals at the moment, this being possibly the biggest. The new fries are disgusting, they look disgusting, and taste horrible. They are ugly and soggy. I used to enjoy going to KFC, but now feel its not worth going if you cant have fries because they are so rancid. 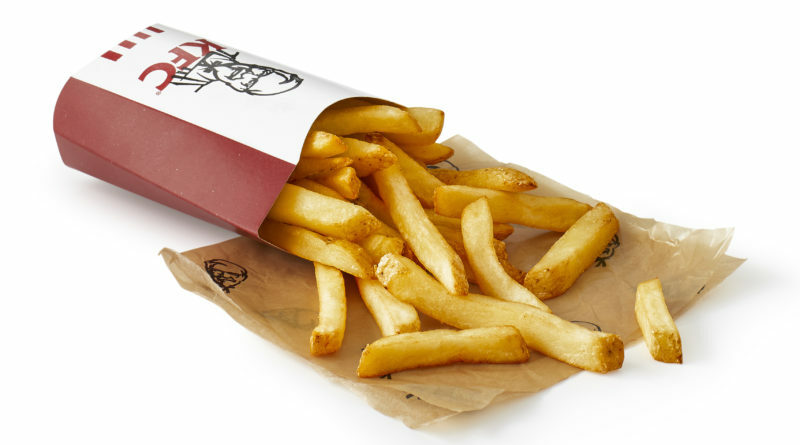 Err those new (ha) kfc fries are beyond awful. Their a throw back to one’s you’d get from the indian or chinese takeaway in the late 80’s early 90’s greasy, slimy & tasteless their like fries that time (quiet rightly) forgot. 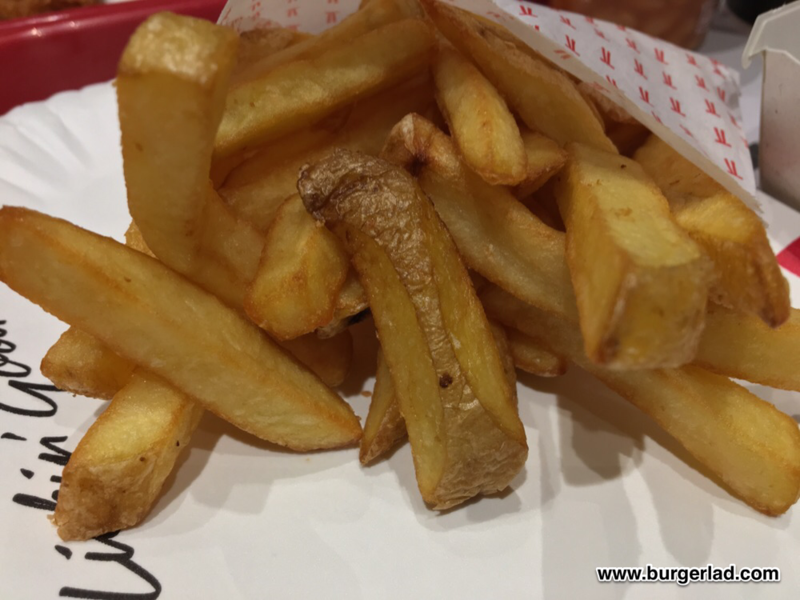 Had the new fries twice, never seemed to be cooked properly, didn’t know they’d changed them the first time and thought they must have run out and bought some from a local supermarket! Only had soggy fries occasionally before and was otherwise pleased with the old ones. Maybe KFC need to to train the crews how to cook the new fries properly? poo. Doesn’t taste fried either.